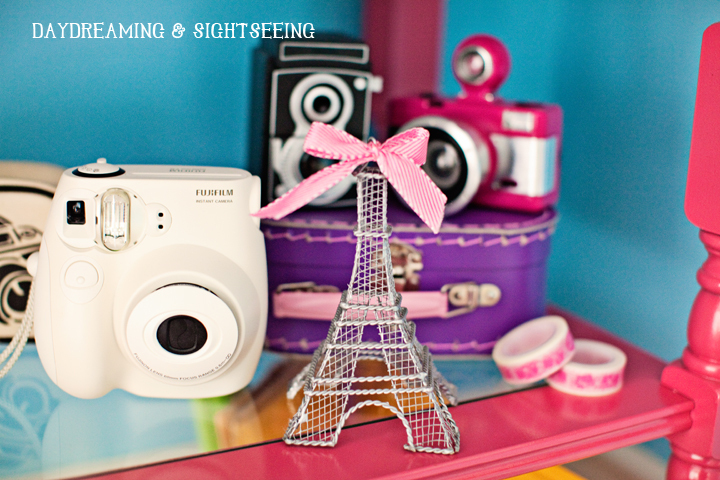 In a little over 9 weeks my family will be on a plan to the city of lights, Paris. For years my hubby and I have been trying to find a way to get back and this time we decided we had to take the kids. I finally think they are old enough to justify the expense...I hope that doesn't come out wrong. It's just that whenever we went to Europe in the past people would always gasp and talk about how expensive that must be. Really it isn't...when it's just 2 people. But when we were planning out the details for 4 people (they are considered adults as far as discounts go) the price was a little unnerving. I think they understand what a huge trip this is and really appreciate the opportunity. They loved coming with me to apply for their passports and were just as excited as I was when they arrived in the mail. 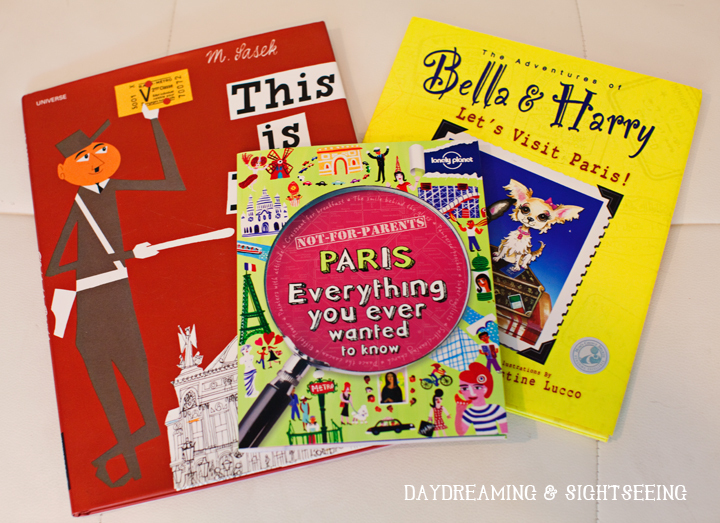 Bella has slowly been collecting books to read about Paris. My love of the city has been passed down to her. Since she was just a baby I started telling her that one day she and I would visit the Eiffel Tower together. I definitely recommend getting the "Not for Parents" series of books if you are traveling to one of the bigger international cities. It is really interesting and Bella plans on being our tour guide at some of the sights, filling us in on secret facts. I bought my son the Not for Parents Rome book because that is where he wants us to visit next (we'll see how this trip goes first). But of course the events over the past few weeks have started to put a little bit of a damper on things.Why must the French start a war with Jihadists right before we come??? I french blog I follow posted pictures he took yesterday of the Champs-Elysees, it is crawling with military soldiers. They are amping up security at all of the touristy attractions just in case they decide to bomb anything....comforting, no? I refuse to be swayed by a little terrorist activity, we have lived with that over here for 11 years. I just hope it doesn't take away from Bella and Preston's experience. When it comes to my trips, I become completely OCD and plan every single little detail as an itinerary, including what outfits will go with what outing. It takes me weeks of research and multiple revisions to get it just how I like it. When we get there, it might all go out the window but I feel so much more stress-free knowing that I at least have a plan. 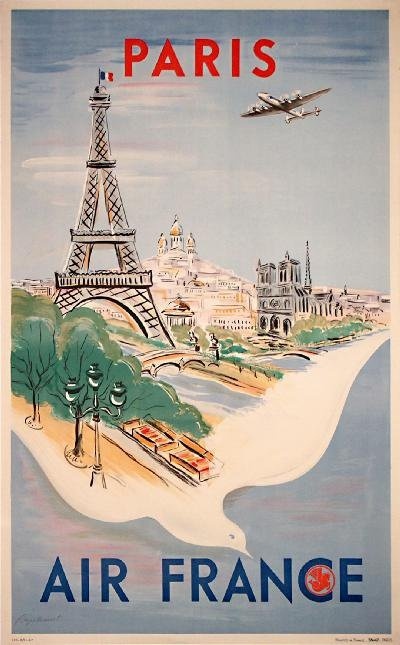 I'll share our plan when I finish it up, still working out some last minute metro stops...in the mean time, I am off to brush up on what little french I know!